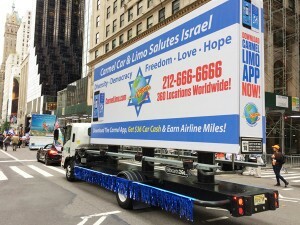 Billboards2Go.com can be your best source for parade float rentals in the tri-state New York, New Jersey, and Connecticut markets. 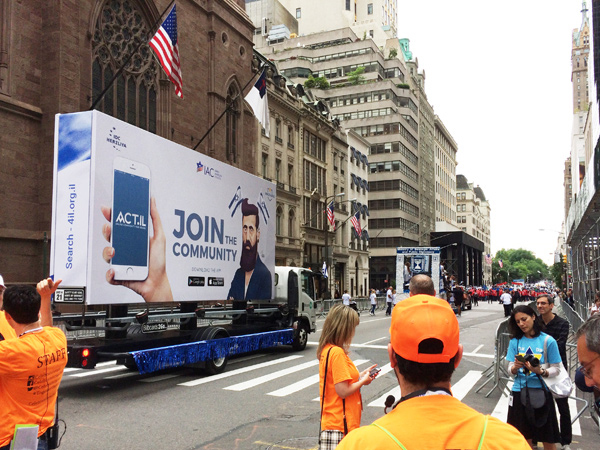 We offer a premium mobile billboard services for hire for single-day-event Parade Floats. 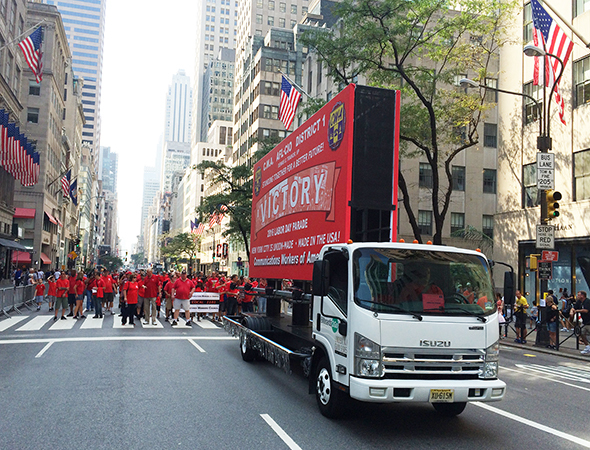 We have several cost effective and turn-key packages to help get you up and running for your parade in record time. Add custom extras such as Decorative Tinsel, 2-D and 3-D Elements, Lighting Effects, Balloons Arches, Flags, Audio, Pulled Trailers, and More! Our mobile billboard parade floats look great! 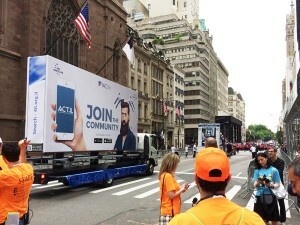 With about 500 sq ft of message space, your ad will really stand out from the other typical floats. Unlimited Customization: From basic banners to full-blown 3-D elements, we have the prop shop to make your dreams come true. 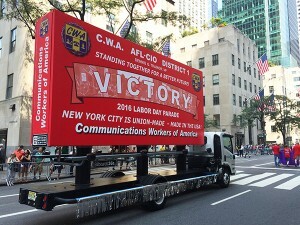 Quick turn-around: When push come to shove, we could be up and running in a week’s time. 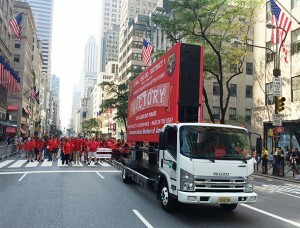 We can store your banners Free for use on your next parade. Cost Effective. For what we offer, the rates are extremely competitive. 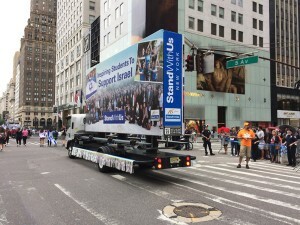 Free storage of banners after use.